This is a guest post by my friend Gayathri Chandrasekhar. 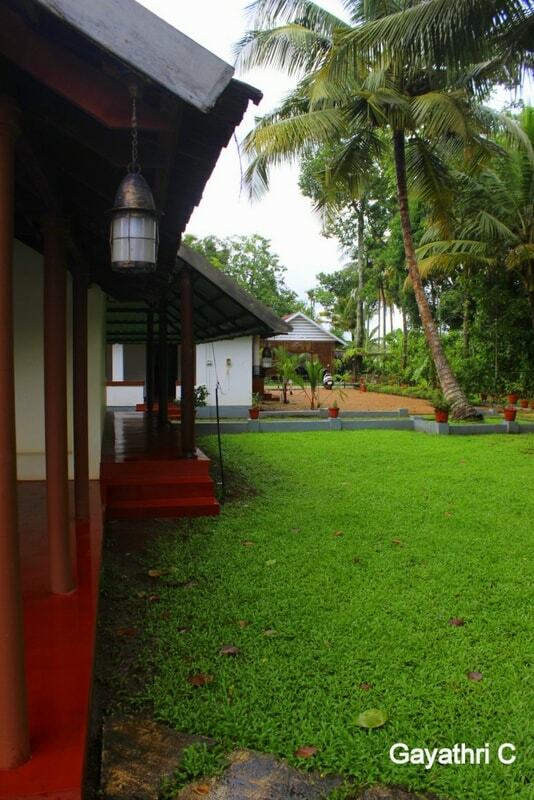 She stayed at Kurialacherry House, a homestay in Alleppey, Kerala, and a property that she loved so much that she decided to pen her experience. Read on. I have been a sucker for rustic rural travel experiences. 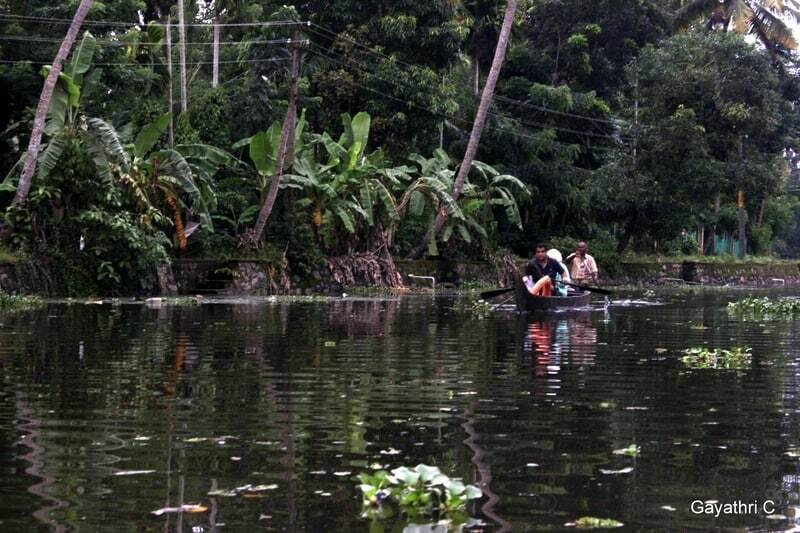 It unravels you to a different way of life especially in a much lesser populated zone like Alleppey in Kerala. Well, the city where I live in should explain that craving better, MUMBAI! So you make a revelation with the long weekend coming by (surprisingly realized a month ahead), and that too at the onset of monsoon. 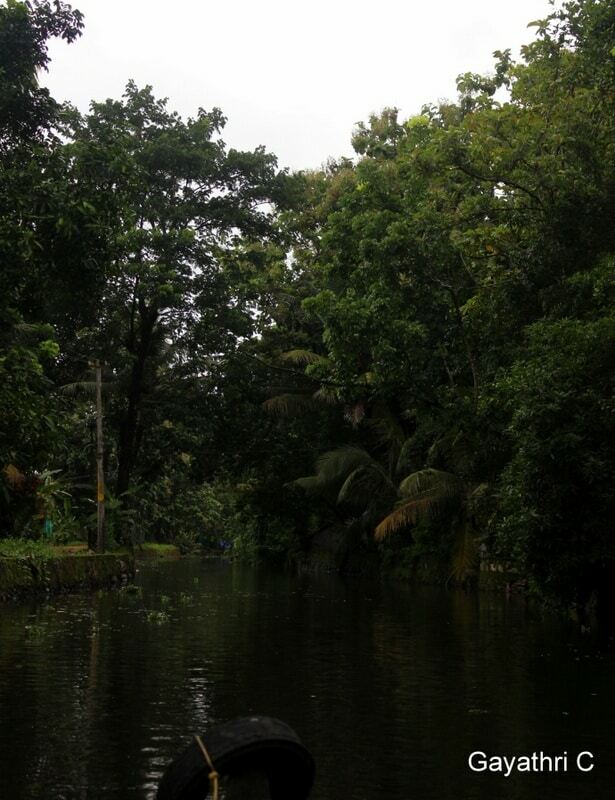 For reasons unknown in my mind and with out much thought, it was a spontaneous call to visit Alleppey. 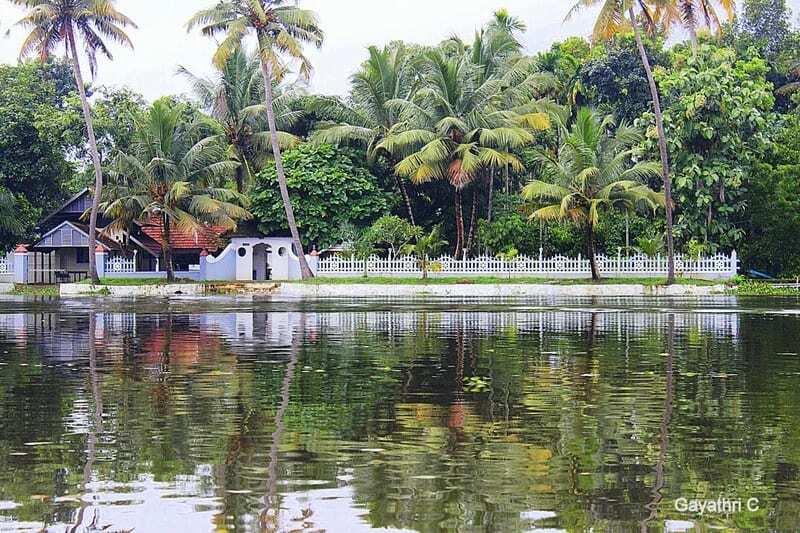 Alleppey aka Alappuzha is popularly called as the Venice of the East. Probably this place was hiding in the “to do” list in my sub-conscious mind. Thanks to a lot of Tamil and Malayalam movie-watching as a kid like Autograph, Vinnai Thaandi Varuvaya, Premam etc. While constantly searching for an offbeat stay, I came across this homestay, Kurialacherry House from a parenting group on Facebook. This was in response to a post asking for suggestions which are infant friendly accommodation and not wanting to hit the usual luxury star resorts). Surprisingly, Google didn’t help me with the background check on this place and TripAdvisor had relatively very few reviews for a 5 point rating. This is where I proceeded with my gut feeling and I should thank God I did. 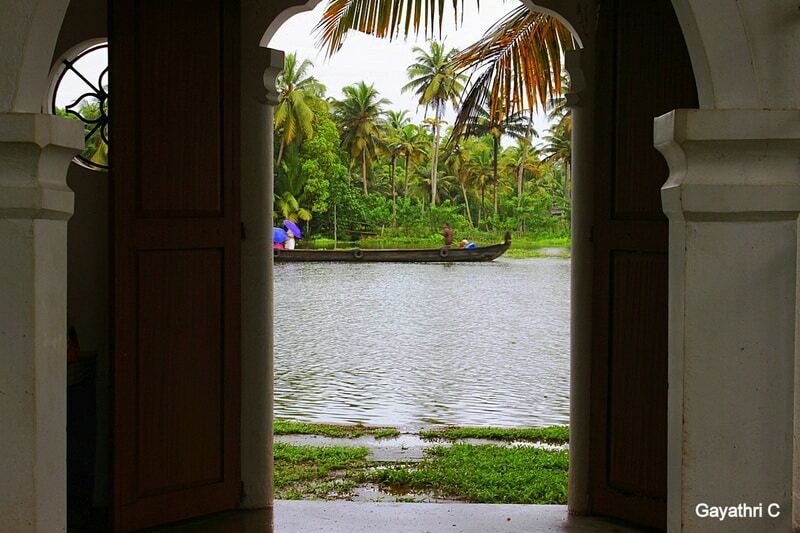 We started from Mumbai, with a brief pit-stop at Cochin, headed towards Alleppey by car. The road trip was smooth on the highways and as we got nearer to our destination, the roads got narrower and the drive had to end at one of the backwater entry channels. We were welcomed by Jagdish (from Kurialacherry House) in a Shikara boat (and I thought to myself, how cool is that?!). The very fact of reaching this place only by a boat got me excited and when the boat headed from a narrow canal to the main canal of the Champakulam backwaters, I was well assured that this trip is going to be kickass! As we reached the home stay, we were greeted by Jacob (owner of the homestay) and his team. We were offered lukewarm ginger and lime juice as our welcome drink. We settled down after briefly looking around the property. As it was lunch time, we delved into the dining room for lunch. Our first meal at the home stay was an elaborate traditional Kerala Sadhi served in banana leaf with papadam. Super yummy to the tummy to say the least. The dining space is perfectly placed in the centre of the property, ideal space for evening chit-chat and get together as well. 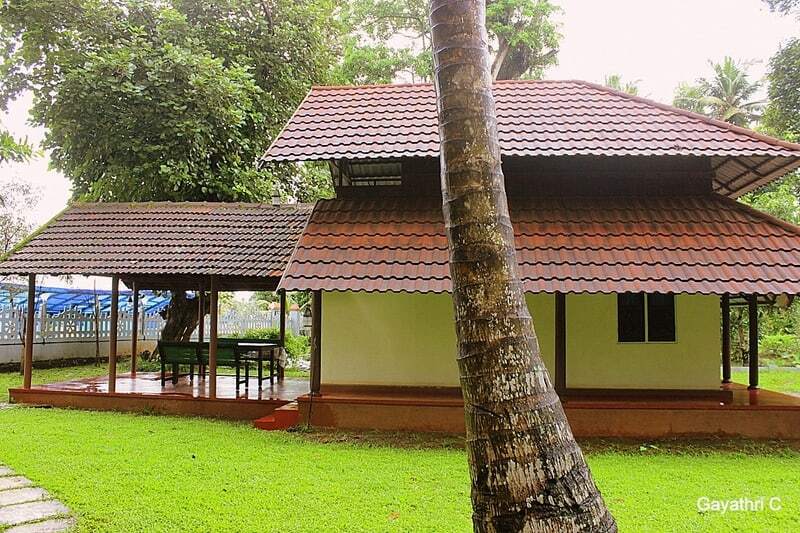 We had booked the entire property – 3 cottage rooms while they can offer upto five rooms if it is a larger group. Jacob and his team were available for us at every beck and call, this brought in exclusivity to our stay and we could use the boat as and when needed. The back yard of the house has flock of ducks and swans waddling around and breeding pond of fishes. Further down was a paddy field – we had planned for a walk across the paddy, but due to insufficient time, couldn’t. SIGH! Each cottage at Kurialacherry House had a design, unique to its own. 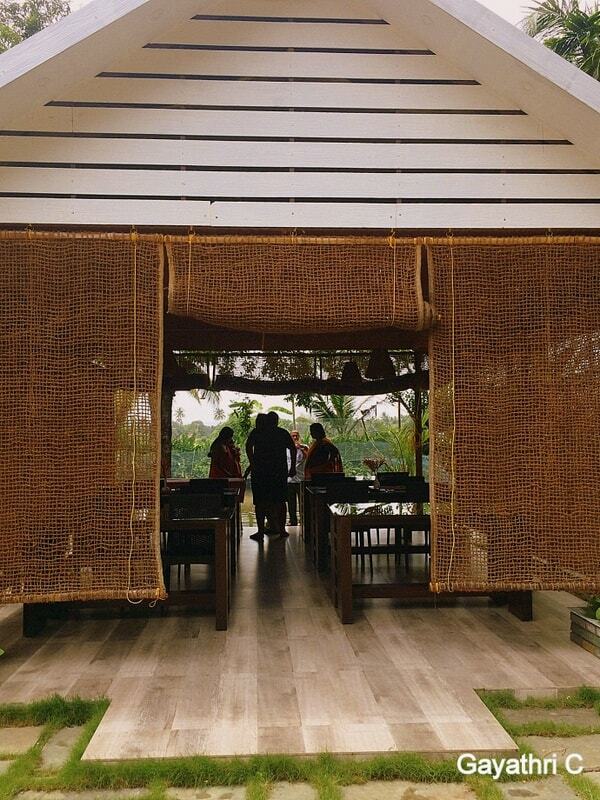 Ours was the backwater view, one had a candle light private dine-out on a deck-setting overseeing the pond and the other one was a room converted from a rice godown designed in a compact manner. All of these rooms had the semi sheltered bathroom with non-roof shower space. As for the food, the breakfast was the usual south Indian tiffin items complemented with some bread butter jam, the lunch meal comprised of the traditional Kerala food which was well prepared and authentic. The north Indian cuisine for dinner was decent in comparison to the traditional Kerala food. I must appreciate the fact that the cook took a lot of effort to offer us varieties with what was available considering we are pure vegetarians. I’m sure the non-vegetarians, especially fish lovers would have relished the food served here. We were provided bottled water at all times. One can take a relaxing ride on the shikara boat or play on the carom board (we were just short of conducting a tournament, the games lasted till midnight :D). Time flew sipping that hot cup of ginger chai and snacking on some hot bajjis. One can also take a stroll on the shore. The mornings were the typical visits to tourist spots around Alleppey and Jacob helps you well with suggestions and contacts. One of the evenings during our stay, Jacob had arranged for canoeing(there, he earned that brownie point). The guide was enthusiastic in showing us around the backwaters. He took us through narrow canals, through the overhead walking bridges and even suggested to pluck flowers as we canoed through. Oh the ladies on the boat were absolutely delighted. We also got to spot some interesting bird species, more noticeably the kingfisher during our boat rides. To be honest, this place had enough to offer that we hardly felt like venturing out elsewhere. 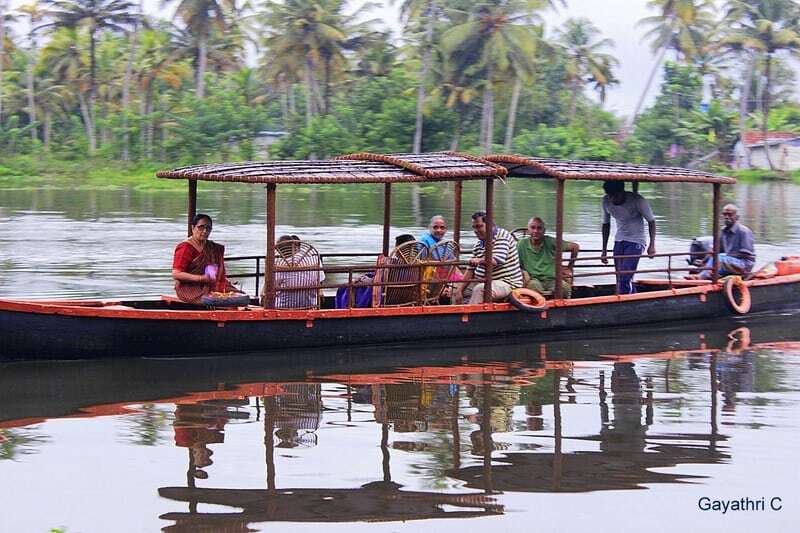 We had requested for a houseboat ride at the Vembanad lake, Alleppey – longest lake in India. The ride was for 3 hours across the lake and it is worth it if you enjoy doing such things. The Alleppey town, as it seemed to me, had busy canals and was crowded with tourists. Another place that we visisted was the Mullakal Bhagawathy temple – a temple structured in usual Kerala style. The Experience – Ruskin Bond I must say! 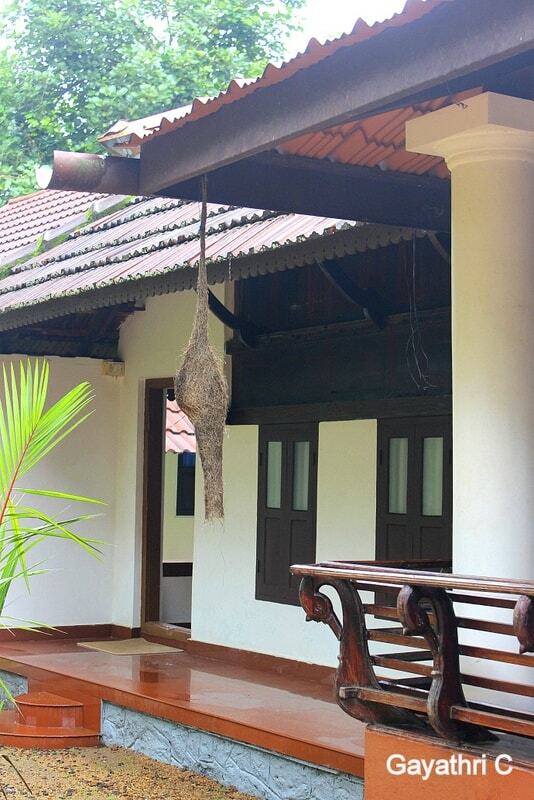 Nestled on the shore of Champakulam backwaters which is few kilometres (14-15 kms) before the Alleppey town,Kurialachery House homestay reels of tranquillity and natures bounty in purest form. 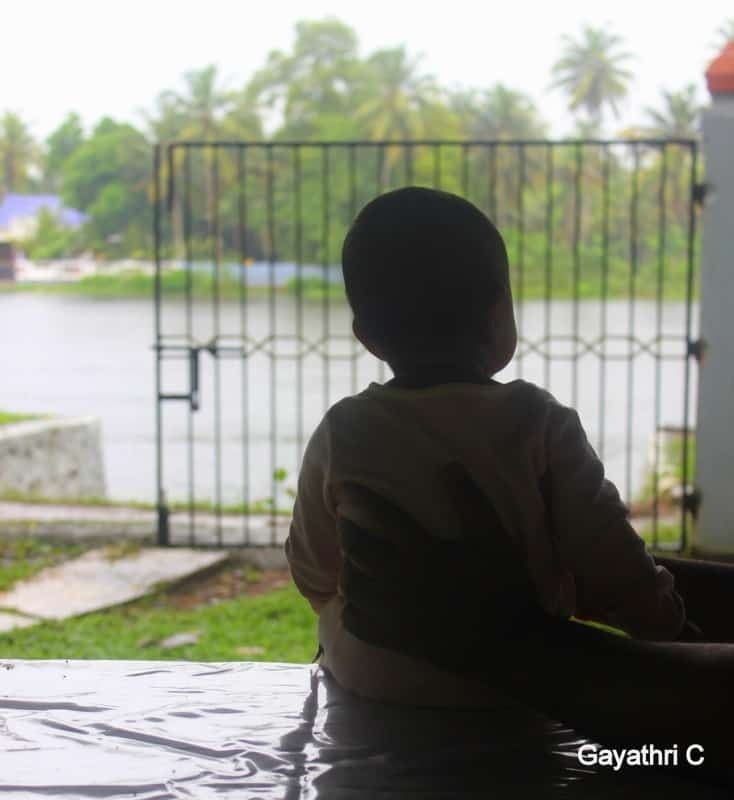 Daughter and I, sitting at the shore on an armchair, gaping into absolute randomness of the trees, the clear sky, the different species of birds buzzling around, the fishermen busy struggling with their fishing net, the water plants sailing in bushes is how I conclude my experience to this place. Kurialacherry House is luxury enough, and comparable to a star hotel but only when you treat the stay as your own! Check out the property here.